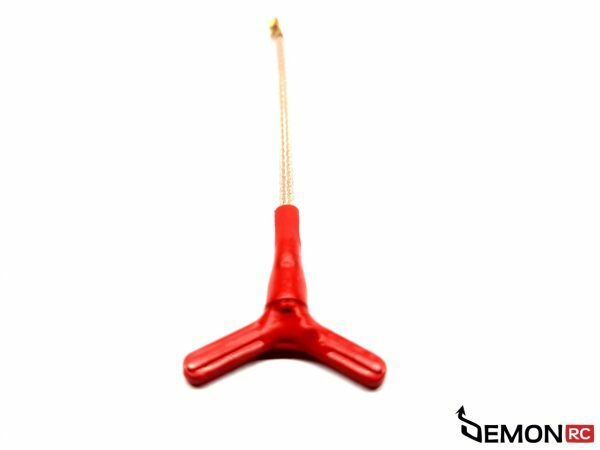 We are weight maniacs thats why we released Vee Antenna which is absolutely the best performing antenna and the lightest FPV antenna we tested so far. 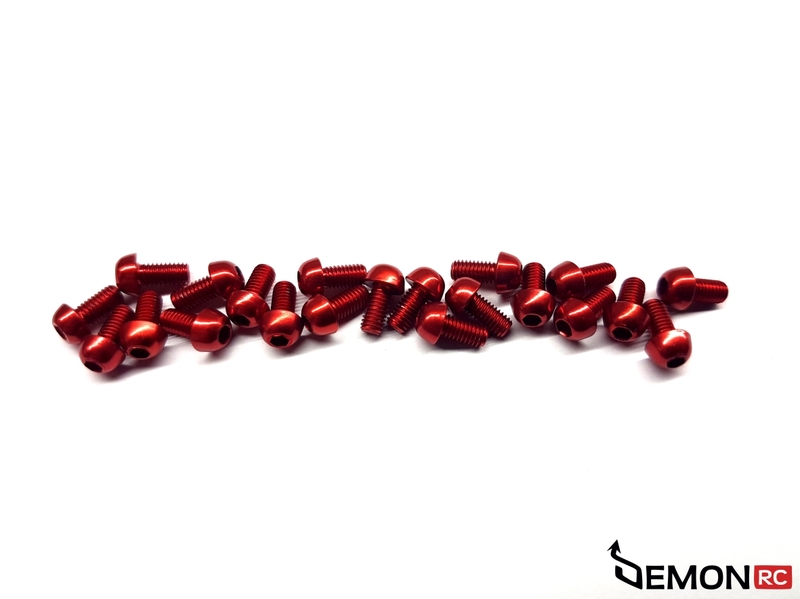 It performs just like the best Cloverleaf antennas and weights only 1.1 g ! You can save up to 16 grams compares to SMA antennas ! The DRC Vee FPV mini antenna is designed for IRC Tramp and TBS Unify Video Transmitters. 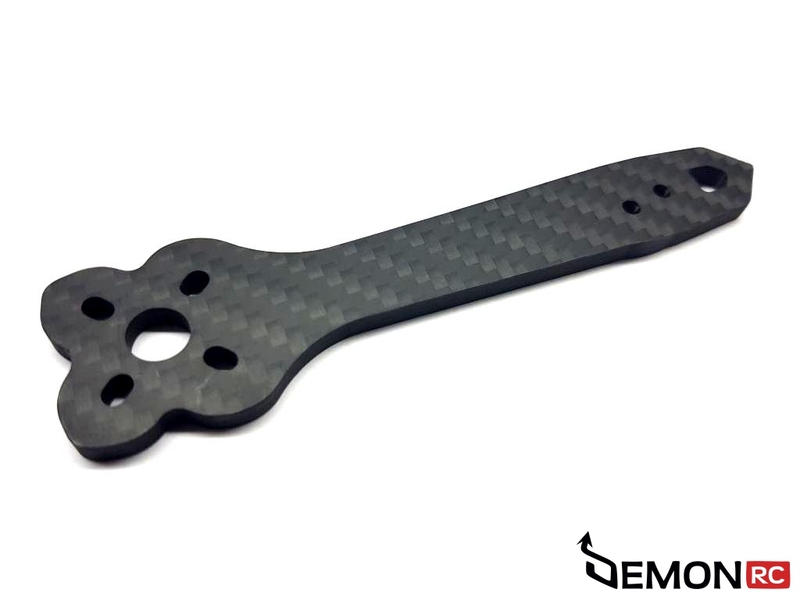 It is a perfect Weight reducer for your FPV quad. Vee FPV mini antenna is tuned to a 5.8GHz band. Vee has a u.fl connector. All antennas are tuned to the center of the 5.8GHz band and each antenna is measured.